Appliance Repair Experts is more than an appliance repair service; it is also a fully stocked appliance parts warehouse that is open to the public. Our highly trained sales staff is available to help you with your DIY appliance repairs. Top by our convenient Las Vegas location and speak to one of our staff members about any problem you are having with your dryer. We will help you diagnose the problem, find the parts you need, and even provide some useful advice on how to complete the repair. If the repair is not something you wish to do on your own, we can also schedule a service call to have the repair completed by one of our repair technicians. Already know what you need? Don’t have a lot of time? Use our handy parts finder application on our website and we will find the part for you and contact you by phone or email with the results. Even I you are not sure what you may need just provide as many details as possible and we will get right back to you with the answers. 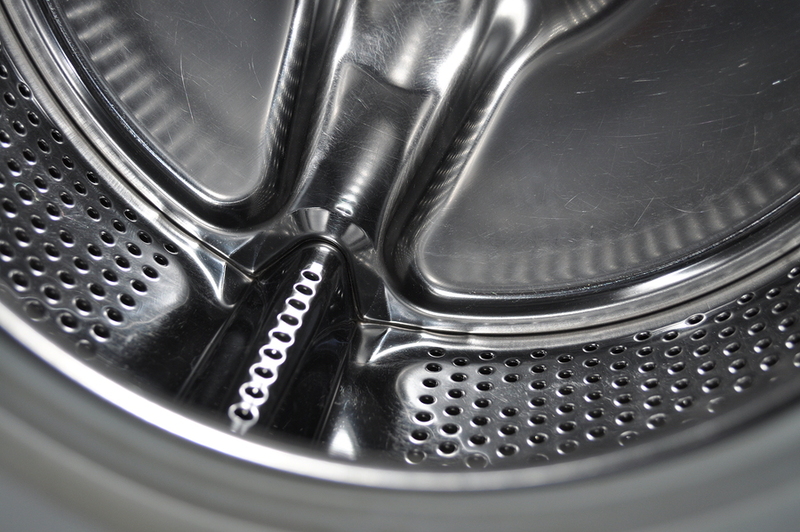 We understand that when your dryer breaks down you want it repaired quickly. We are proud to state that we keep a large selection of manufacturer parts in our warehouse at all times of the most common part needed to repair a dryer. If by chance we do not have your part on hand, which is very rare, we will quickly locate the part for you. We encourage you to stop by our Las Vegas warehouse to find your dryer repair parts. Our warehouse is open from 8:00 a.m. to 5:00 p.m. Monday through Saturday. Clean your clothes iron. Over time, buildup occurs on the plate of your iron. This build up can eventually begin to transfer over to your clothing. To easily remove this build up, set your iron on low and “iron” a dryer sheet until it is clean. Remove soap scum from your shower. Take a used dryer sheet and add a few drops of water to it. Rub the dryer sheet in any soap scum build up you have in your shower, it will come off with just a few rubs. As an extra benefit, you are also recycling. Great for sewing. If you have trouble with thread becoming tangled on your needle when you are sewing, you can solve this problem with a dryer sheet. Thread your needle but do not knot the end. Run the needle and thread through a dryer sheet that has not yet been used. The coating will keep your thread from tangling and coat your needle to make it go through fabric easier. You can then use the dryer sheet as usual. Freshen shoes. If your shoes are leaving something to be desired, take a dryer sheet, cut it in half, and place one half in each shoe overnight. This will freshen your shoes for several days.